Buying a home is part of the American dream. It is a significant long-term investment that is often the single largest purchase of our lives. It is also one of the smartest and most secure investments that can be made. The process may seem intimidating at first, but we promise to work with you every step of the way. 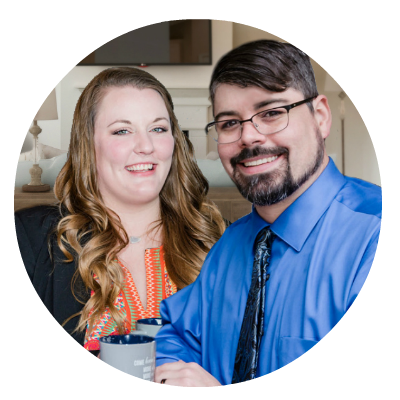 This guide is designed to give you the information you need about the home buying and mortgage process so that you can make informed decisions. Always remember, you don’t have to do it alone. 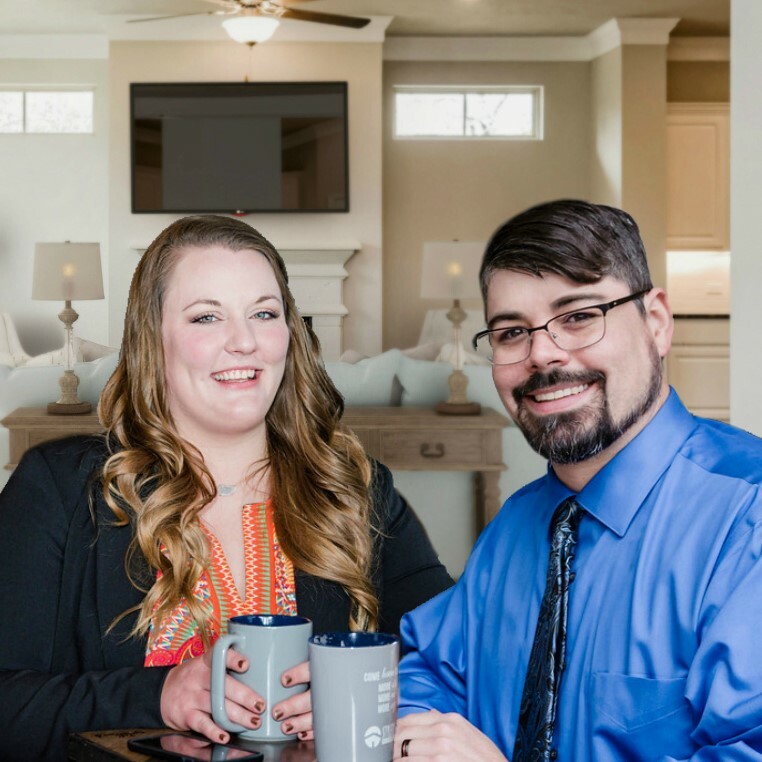 Our experienced staff at Stylecraft Builders and our featured lenders are available to answer any questions throughout the home buying process. This guide is intended to be an overview and should not substitute for professional mortgage or tax advice. Please consult your mortgage or tax professional for advice about your specific situation.